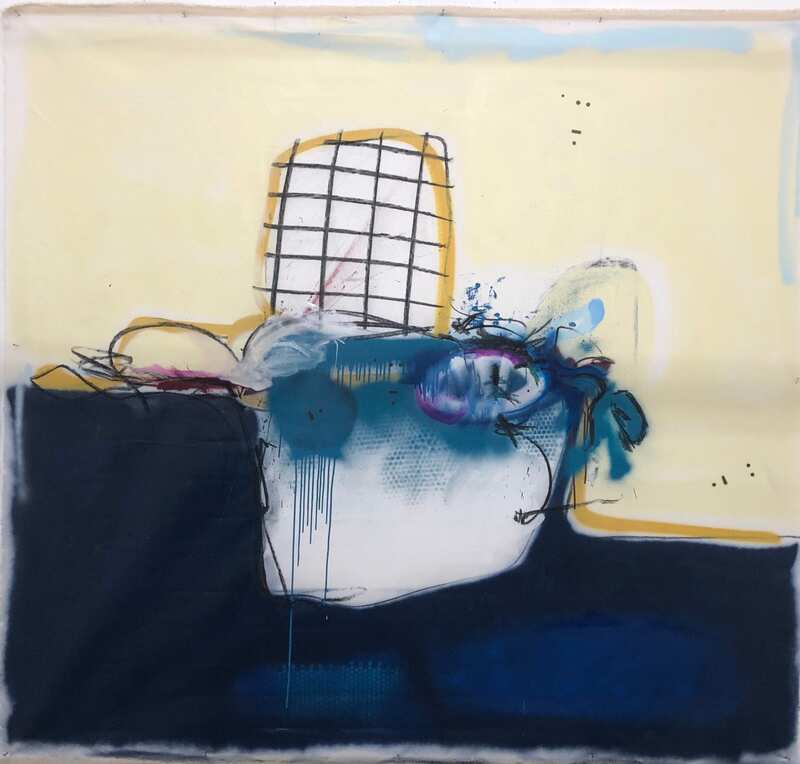 Image credit: Jeremy Kasper, Beyond Reach, 2019, aerosol, acrylic, charcoal, pastel on canvas, 210 x 190 cm. Collection of the artist. 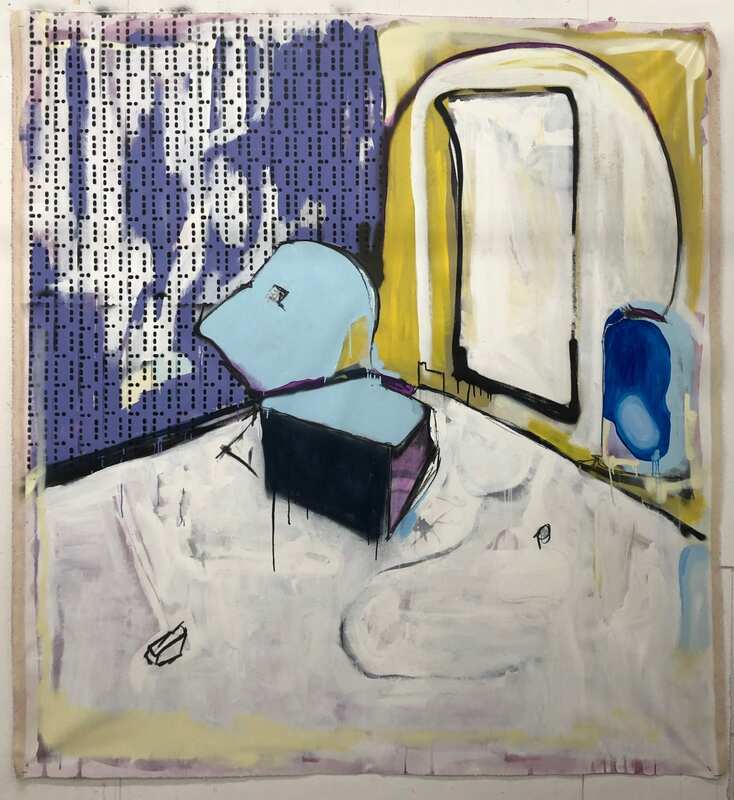 Image Credit: Jeremy Kasper, The In Between, 2019, aerosol, acrylic, pastel on canvas, 220 x 190 cm. Collection of the artist. Image credit: Jeremy Kasper, The Unknown, 2019, aerosol, acrylic,charcoal, pastel, 210 x 210 cm. Collection of the artist. Jeremy Kasper’s The Line Between Us is an exploration of time, and examines the connection between natural and synthetic environments. Kasper’s approach places importance on process and exploration, considering the tension between the automatic and the controlled. For Kasper, the line is a symbol of time, both a metaphor and a bridge to the sub-conscious. Through automatic, impulsive marks, it reveals a moment in the passing of time. The line holds multiple meanings and functions; harbouring emotion and suggesting movement. It is both the meeting place and boundary. 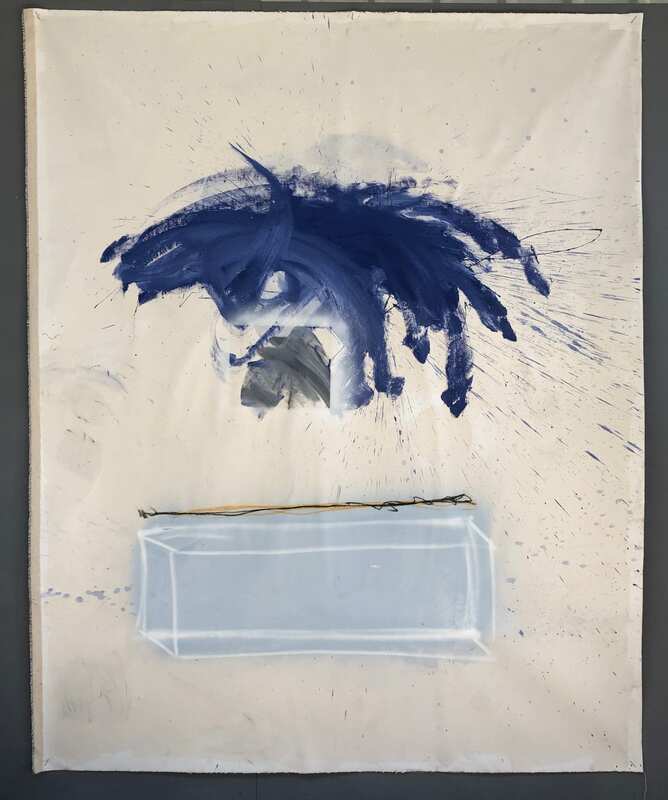 The Line Between Us aims to explore the materiality of paint through expression, offering up both questions and insights into the human condition and relationships. The exhibition reveals the material ‘line between us,’ demonstrating that human relationships can be complex and varied; fragile, yet enduring.